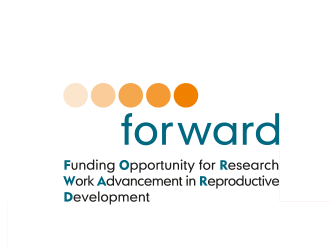 (Funding Opportunity for Research Work Advancement in Reproductive Development) is a €1 million grant offered over a 5-year period for innovative research proposals in reproductive medicine. 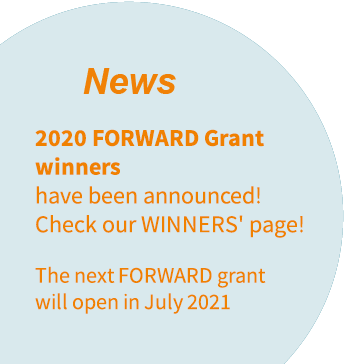 The grant is open to applications from all reproductive research institutions and IVF centres to fund research programmes with the potential to drive the field forward. 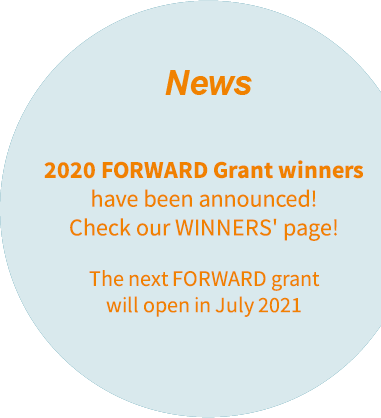 Applications for the next round of FORWARD Grant Awards are now open. The availability of FORWARD research grants demonstrates the continued commitment of the Gedeon Richter Group to advancing the fertility field, for the benefit of patients seeking to become parents.